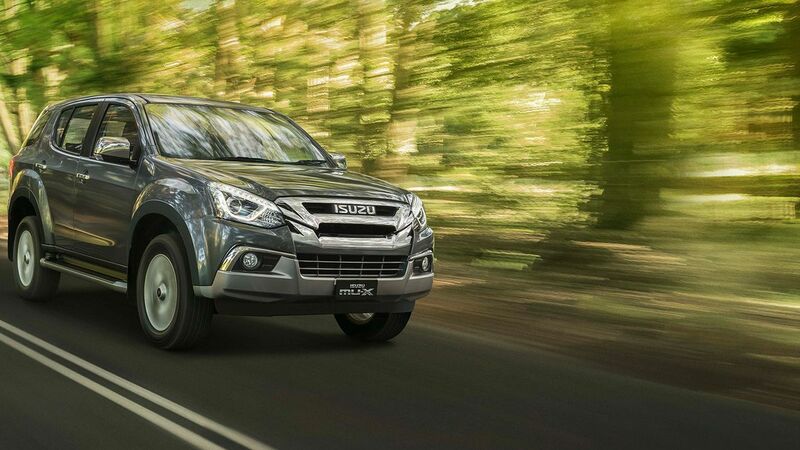 Have you found a New Isuzu UTE, Demo Isuzu UTE or Used Isuzu UTE from our range, but need help with vehicle finance? Let our dedicated finance team help you out! We endeavour to make financing your vehicle an easy and stress-free process, so you can get behind the wheel as soon as possible. 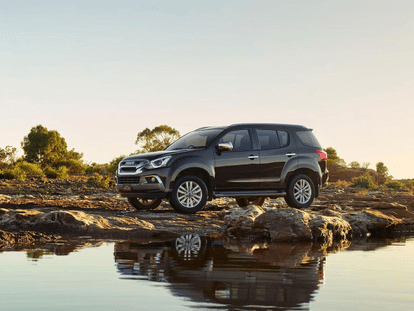 At our Mandurah Isuzu UTE dealership, we understand that our customers come from a range of different circumstances, which is why we tailor finance packages to suit your individual or business requirements. We also offer a range of car insurance packages, so you can experience peace of mind into the future. For more information about our car finance and insurance packages in Mandurah, please don’t hesitate to Contact a helpful member of our team today.